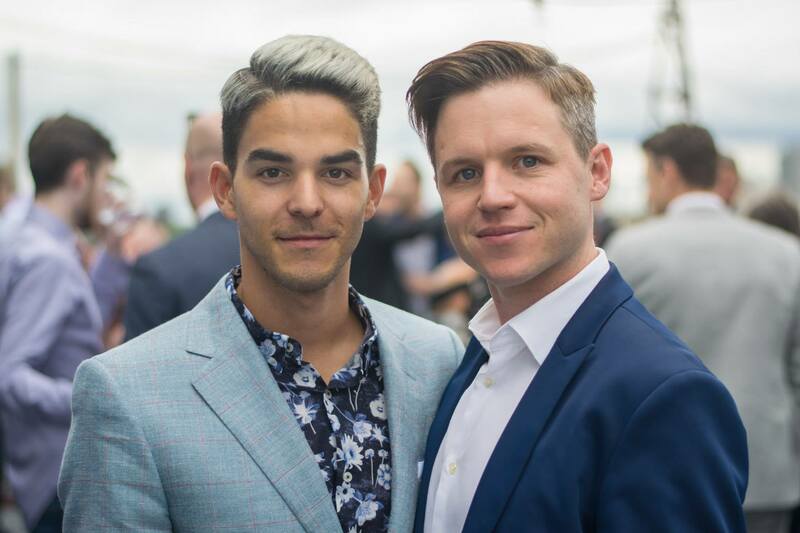 Partners Ben Barkworth and Rom Diaz opened their first boutique, JustB Salon, the summer of 2015 with a vision to elevate the average salon experience to an exciting new concept. They love celebrating beauty and lifestyle, so creating a welcoming environment for social engagement and beauty experiences was their focus. Whether you’re looking to escape the office, enjoy a full day of pampering, or meet up with a friend, our team is always ready to give you a luxurious experience.